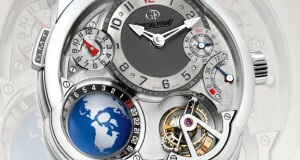 Greubel Forsey Watches succeeded in creating a visually stunning piece with their GMT model. 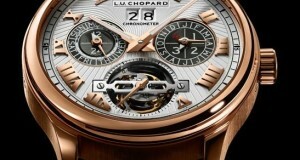 The bold and metallic watch is really worth due to its looks and design elements. The watchmaker incorporated various features like multi axial tourbillons and multiple dials aesthetically included at various depths and came out with a real winner. 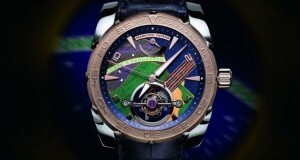 The best feature of the model is the three dimensional globe on the dial. 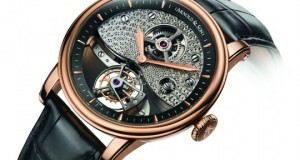 In its watchmaking history, Arnold & Son Watches has been associated with British royalty. 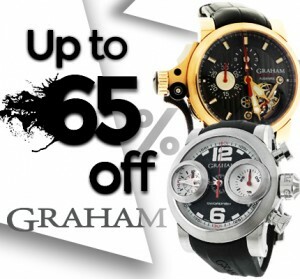 Legend is that John Arnold created pocket watches for King George III. Recently, the watchmaker came out with a model, Arnold & Son’s TE8 Métiers d’Art I, based on the pocket watches created for the British royalty in the past. 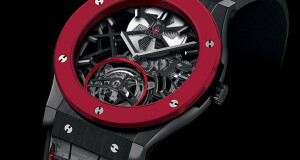 At the recently concluded Basel World Watch and Jewelry Show, Harry Winston watches came out with an intriguing creation. 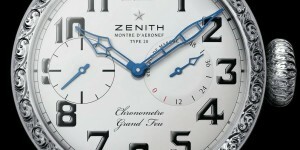 This particular model in the watchmaker’s Ocean Collection is noted for the presence of two complex complications in it. 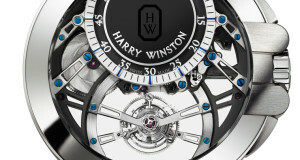 Harry Winston watches is once again proving their mettle as a watch designer par excellence. The tourbillon as well as jump hour complications of the Harry Winston Ocean Tourbillon Jumping Hour truly add to the finesse of the model. 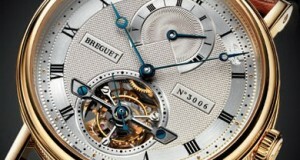 After years of hard work, Abraham-Louis Breguet created the first tourbillon, a feat of Haute Horlogerie that shows exactly what makes Breguet watches some of the most prestigious timepieces a person can own. 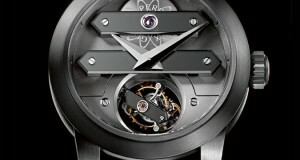 What he came up with was the tourbillon, or “whirlwind”, a device that rotates the movement so that gravity doesn’t pull it in any one direction for two long. 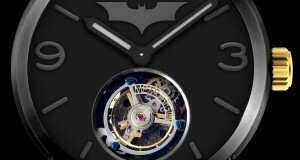 Although it isn’t so necessary in today’s watches, it is often included in mechanical pieces as much for its stunning grace.